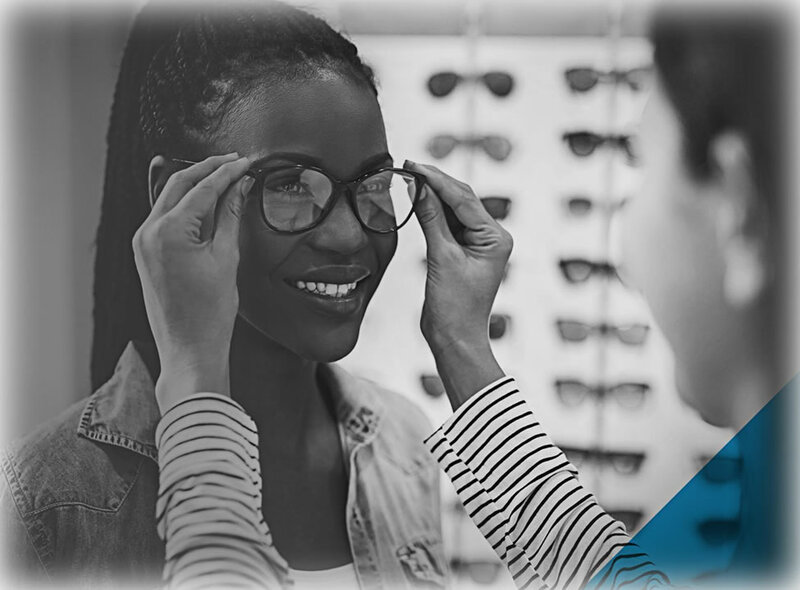 Most eye problems show a number of common and obvious symptoms, allowing you to get prompt solutions from a trusted eye doctor. There are vision problems, however, that produce symptoms you would not immediately connect with your eyes. 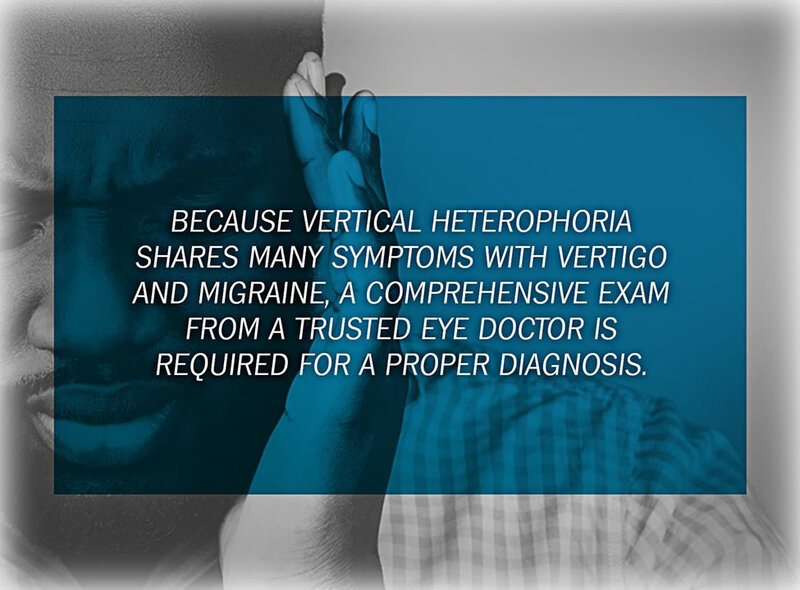 Headaches and bouts of dizziness may be diagnosed as vertigo or migraine, but is actually a binocular vision dysfunction, like vertical heterophoria (VH). Aside from these triggers, you may also feel nausea and motion or car sickness. Another indication is an unsteady walking stride. 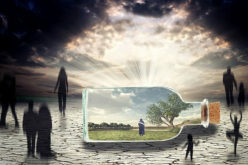 You may notice that it seems like you are drifting while walking down a hallway, or being pulled into someone else’s stride, like a magnet, when walking next to them. These indications are also displayed by individuals with inner ear disorders, however. For this reason, it’s essential that you choose an eye doctor trained Neuro Visual Medicine for a thorough examination of your binocular system in order to get a proper diagnosis. These problems can not be diagnosed in a routine eye exam. Dizzy spells, sensory overload, and motion sickness are just some of the VH symptoms to watch out for. Vertical heterophoria displays symptoms of shoulder, head, and neck pain. In addition to nausea, VH comes with other related indications. Do you experience pounding headaches, particularly at your temples? Do you feel pain at the back of your head? They may differ in location and severity. Other symptoms to watch out for is pain whenever you try to move your eyes, plus a heavy sensation or pressure at the crown of your head. 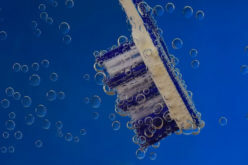 This pressure is comparable to sinus pain, where the throbbing sensation finds its way to your jaw. 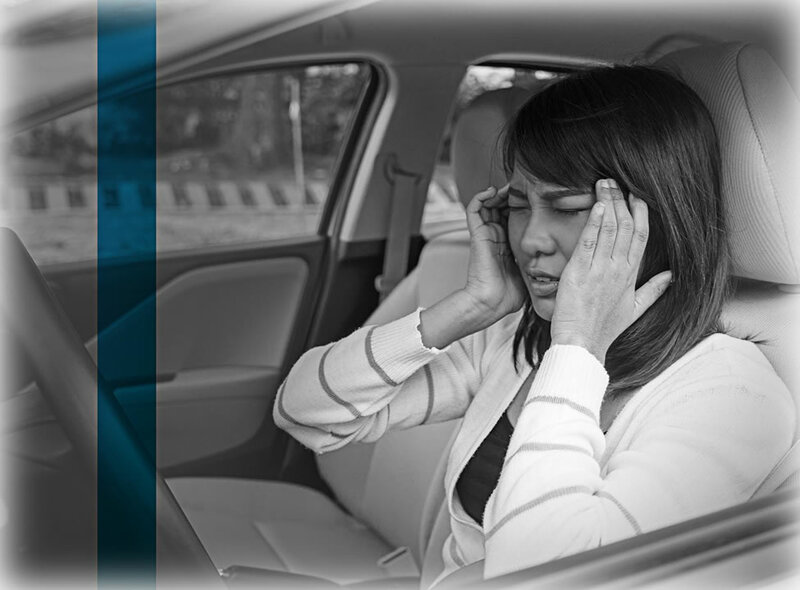 Individuals with VH experience problems while driving. Uneasy feeling while inside a space with tall ceilings. This leads to sensory overload or disorientation. Vertical heterophoria makes everyday tasks like driving and reading difficult. 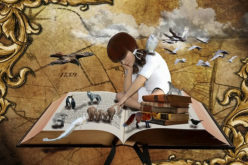 Aside from driving, VH patients may also have difficulties with reading and reading comprehension. Easily losing your place in the page or skipping lines are just some of the symptoms. People with VH are also extremely light sensitive, while also experiencing overlapping, blurred, or double vision. Individuals may be born with vertical heterophoria. However, the symptoms may not develop for many years. This is due to your eyes and body attempting to compensate as you grow up. By then, the symptoms you may be experiencing may seem normal or are attributed to other conditions. There are instances when this binocular vision dysfunction are caused by stroke, head trauma, or neurological disorders. In fact, the condition is common in individuals suffering from Post Concussive Syndrome. 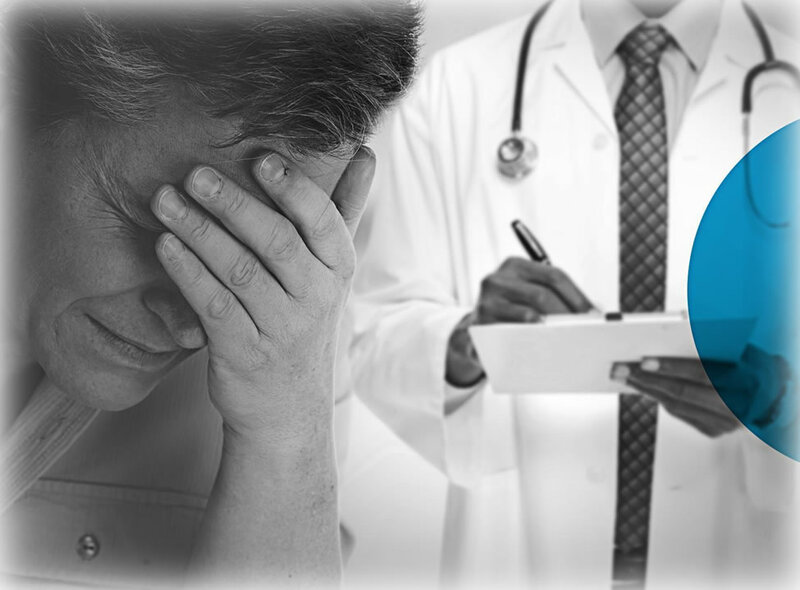 VH diagnosis will first involve an evaluation from your physician. 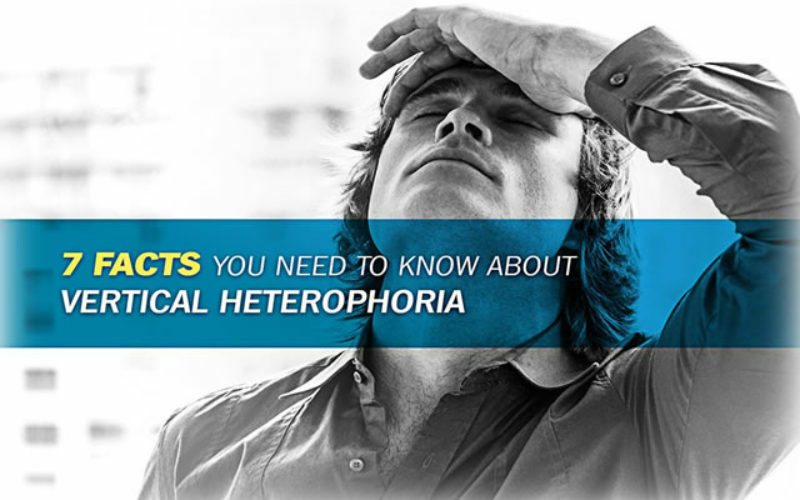 As mentioned, the symptoms of vertical heterophoria can be similar to a number of other conditions. For this reason, you’ll need to have your condition looked at by your physician. Upon ruling out other potential disorders, a specialized Neuro Visual examination, which detects even the smallest and subtlest of misalignments, should be your next step. These small misalignments are not detected in a routine eye exam. Custom aligning eyeglasses offer relief to symptoms of vertical heterophoria. The best thing about them–the duration of symptoms is irrelevant in benefiting from this treatment. Vertical heterophoria is treated with customized aligning prism eyeglasses. Treating VH mainly involves correcting the misalignment of the eyes, which is done with precise, custom made aligning eyeglasses. These special lenses lenses move light so that both eyes receive the image in the proper position. 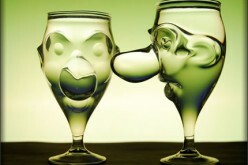 Because of this, the eyes are no longer straining to correct the misaligned image. This, in turn, reduces the bouts of dizziness and other discomforts you may experience. Reports reveal that patients with this binocular vision dysfunction feel relief from the symptoms within half-hour of putting on their trial lenses. 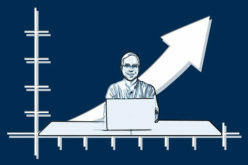 This will be followed by a progress evaluation, where adjustments with your prescription if necessary. Once your prescription is stable, you only need to visit your Neuro Visual Specialist for annual examinations. Patients of all ages can be treated for VH. There is no age limit to VH treatment. You just have to be old enough to convey how you feel and wear glasses. 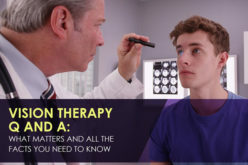 The duration of symptoms caused by this vision disorder is not a factor so individuals who have been experiencing symptoms for longer than 30 years have been treated via specialized aligning eyeglasses. Don’t be quick to chalk dizziness and headaches to vertigo or the common migraine. With a thorough evaluation by a Neuro Visual Specialist, you might find that it’s vertical heterophoria. Proper diagnosis allows you to get prompt treatment and relief from its symptoms, which in turn ensures clearer, healthier vision. As a Neurovisual optometrist, Dr. Cheryl Berger Israeloff of The Neuro Visual Center of New York aims to provide eye care solutions to individuals suffering from binocular vision dysfunction. She specializes in treating VH using the Feinberg method. Dr. Israeloff is a graduate of Cornell University, SUNY College of Optometry, and the Neuro Visual Institute.